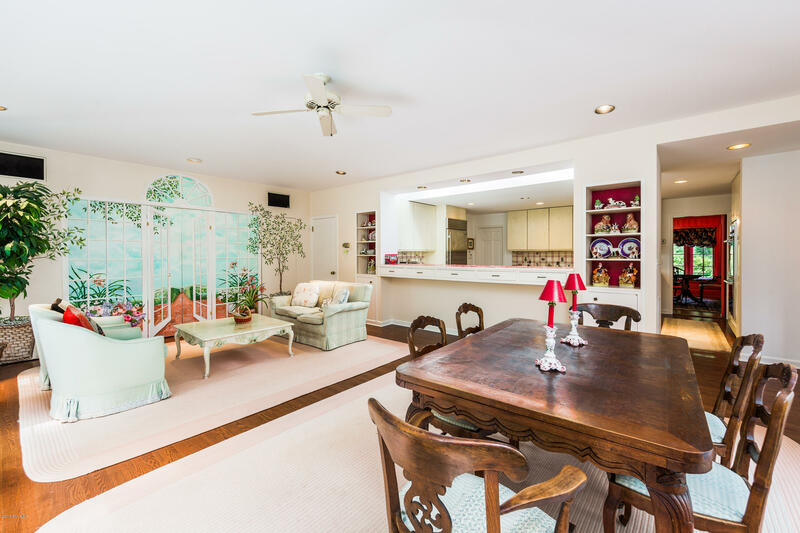 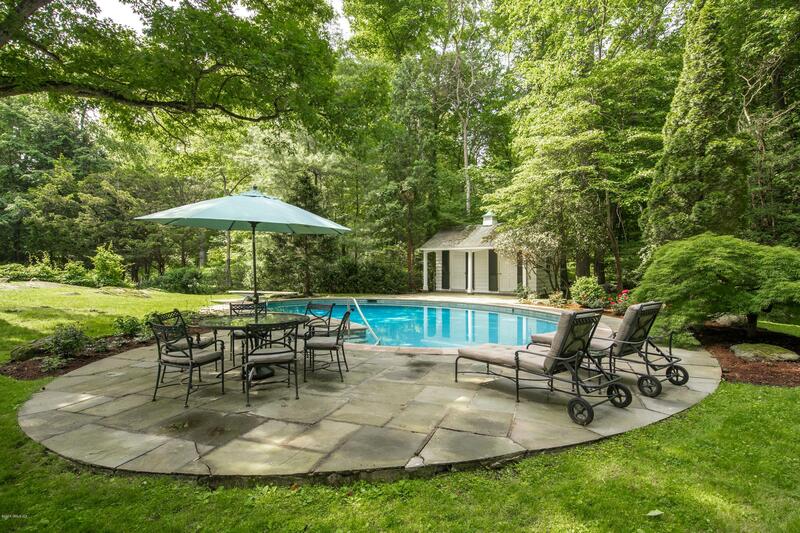 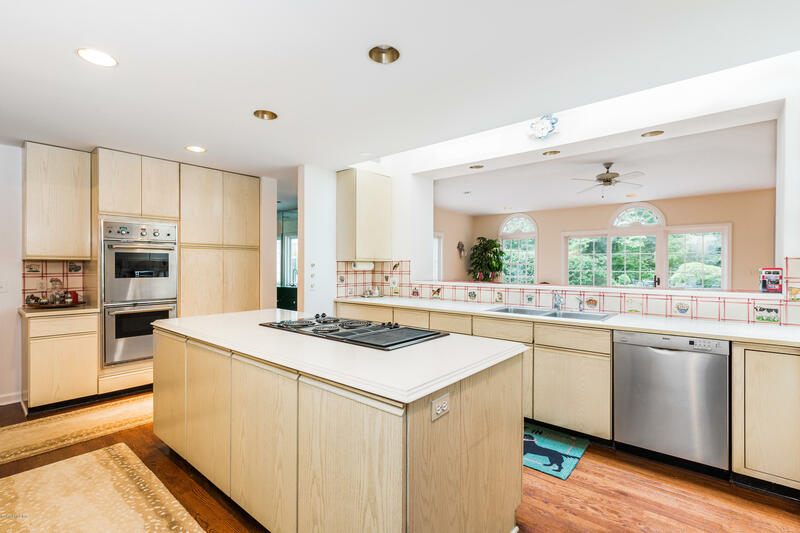 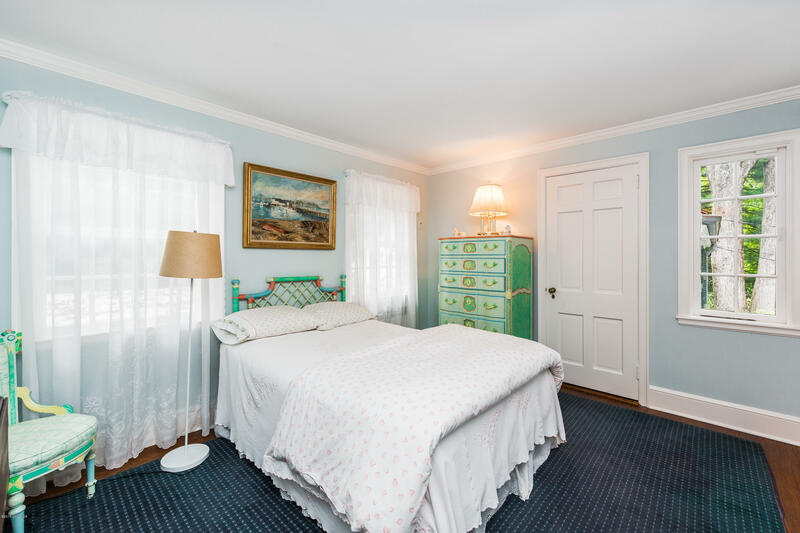 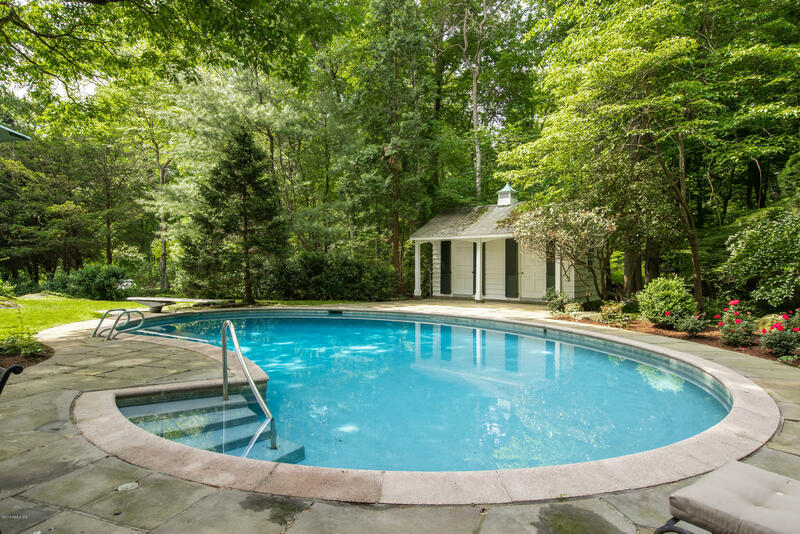 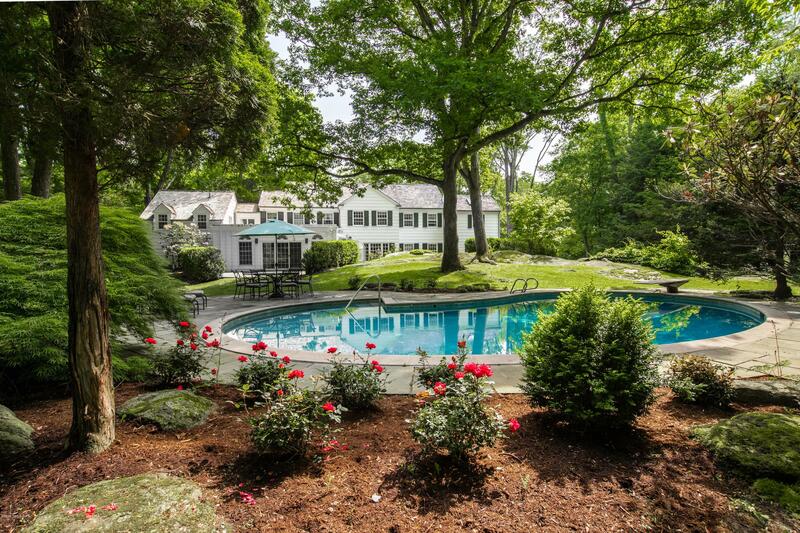 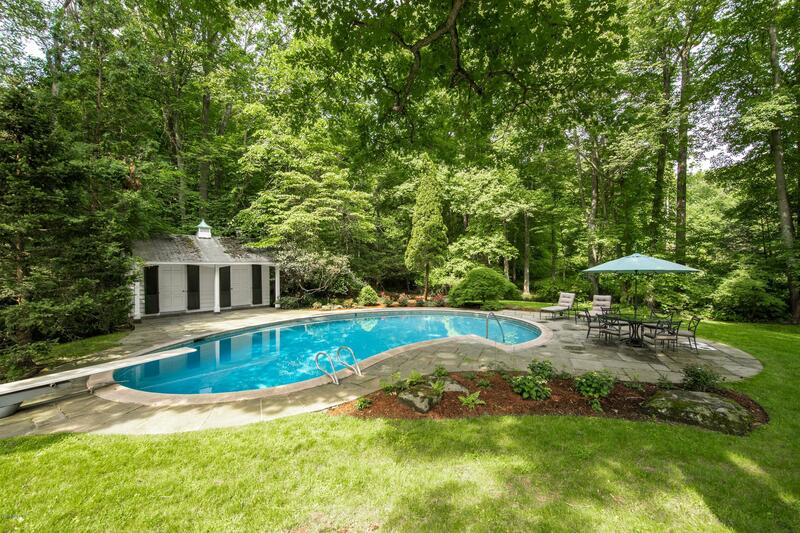 Wonderful summer rental with HEATED SWIMMING POOL convenient to all town amenities including train, shopping, restaurants, beach, parks, tennis and golf. 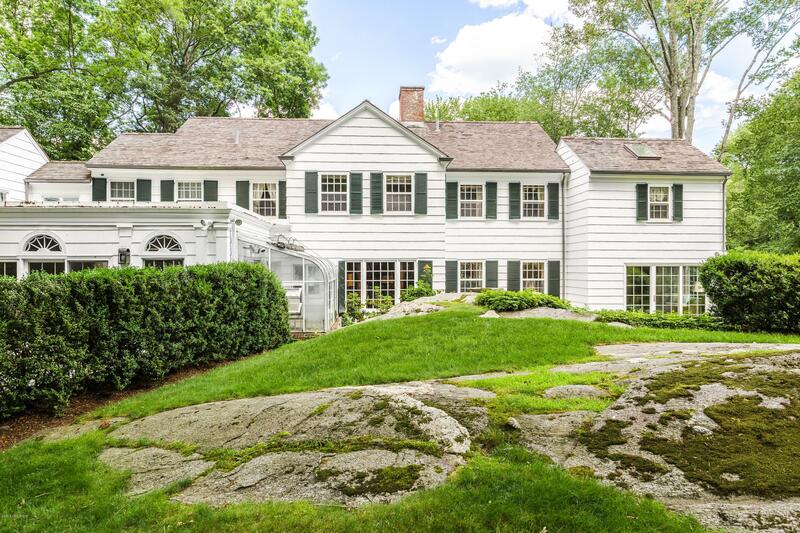 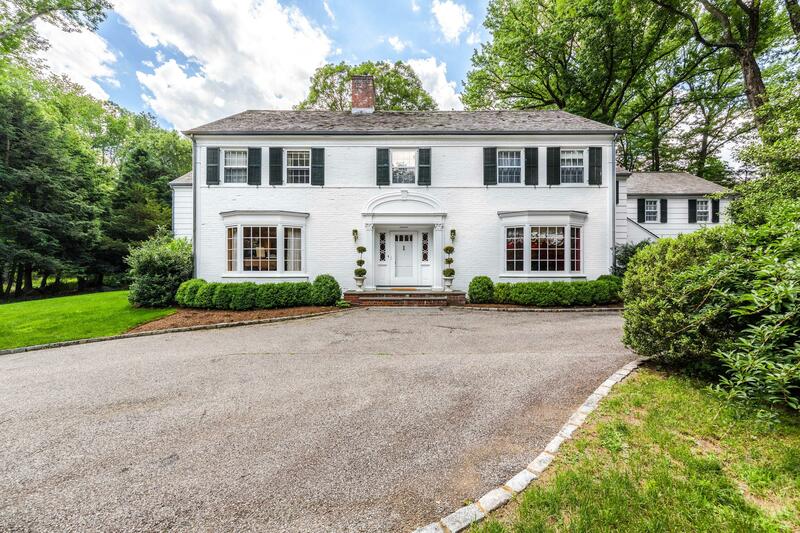 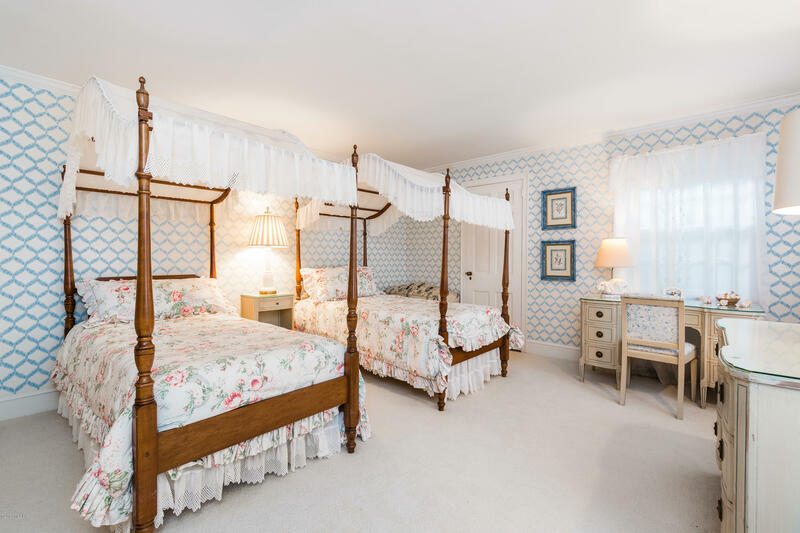 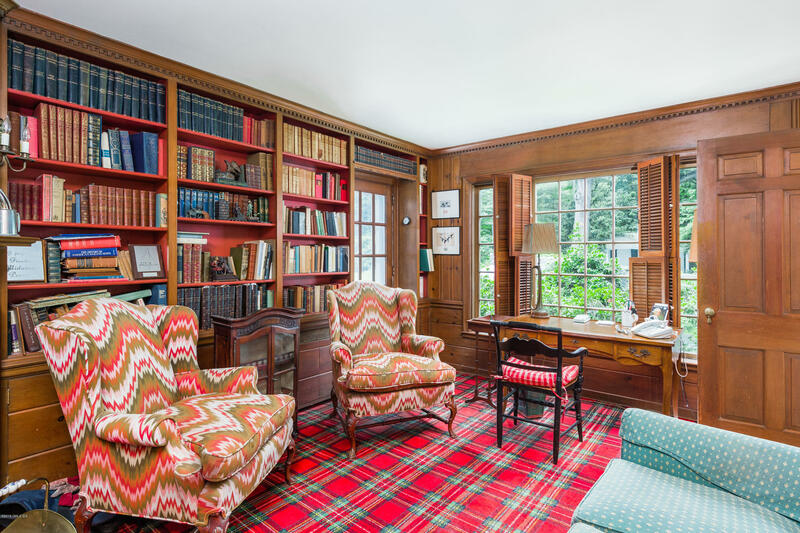 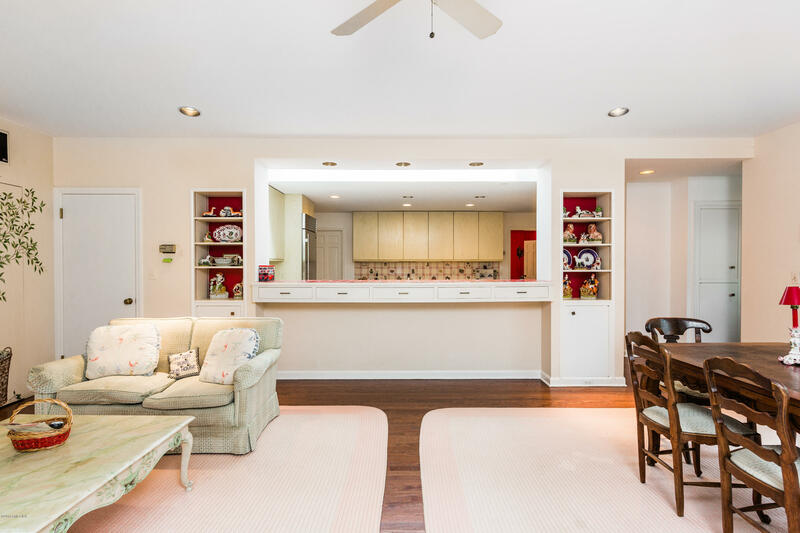 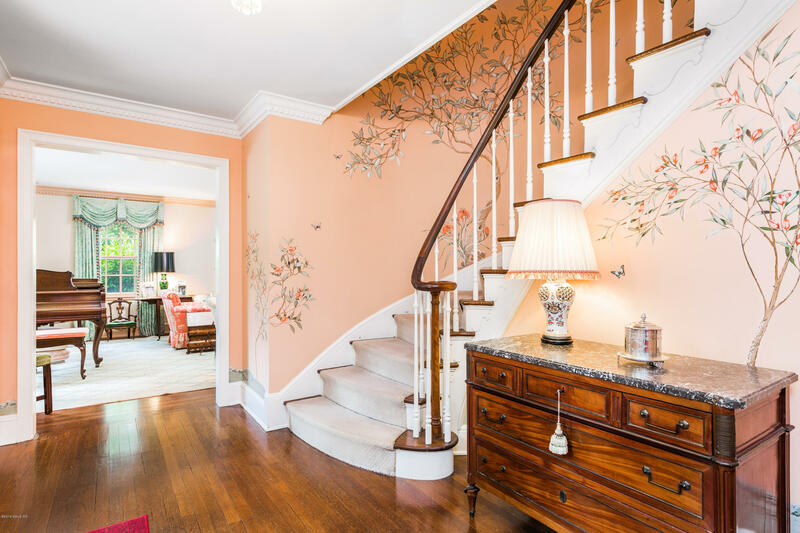 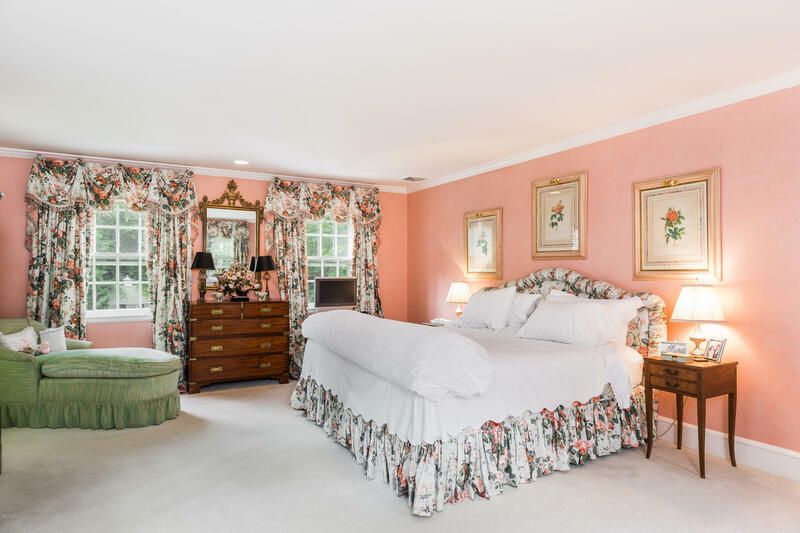 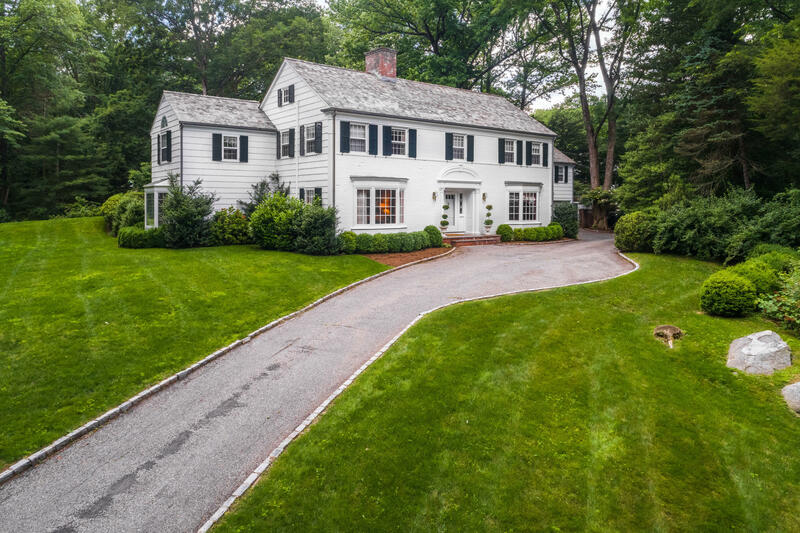 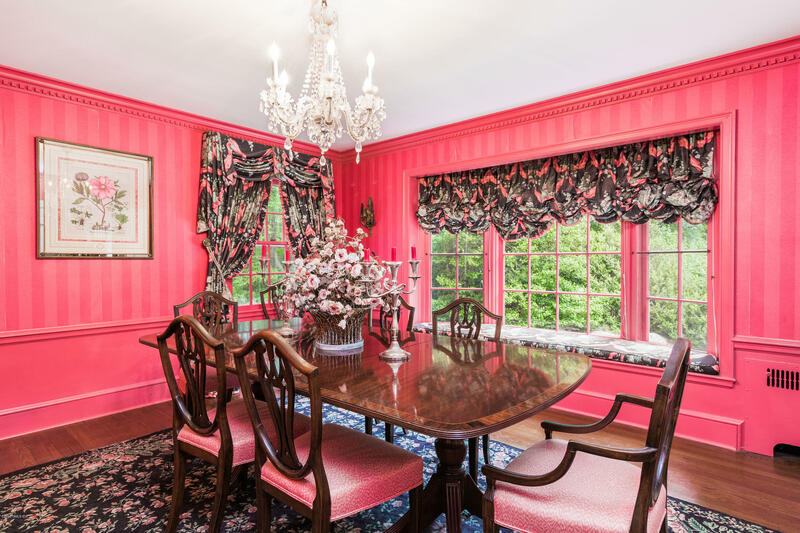 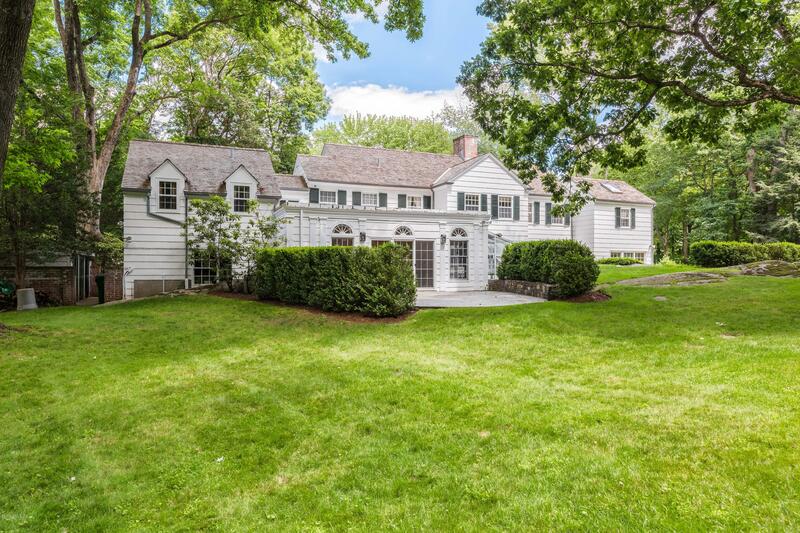 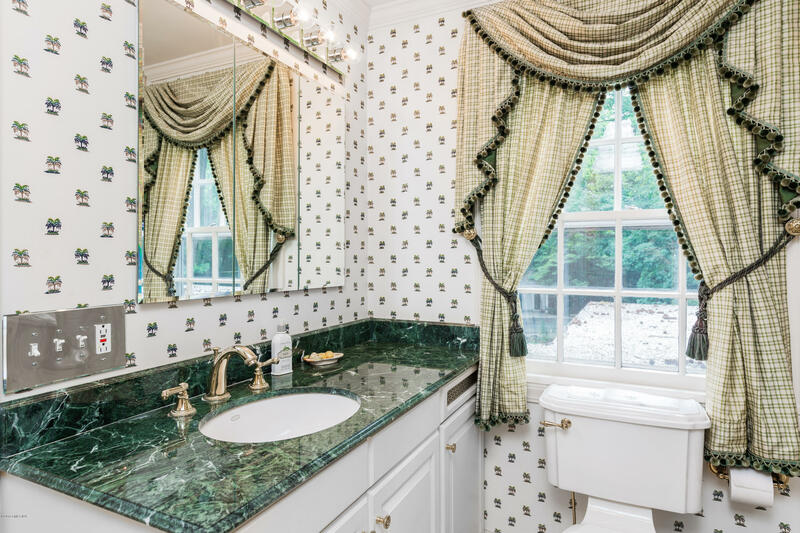 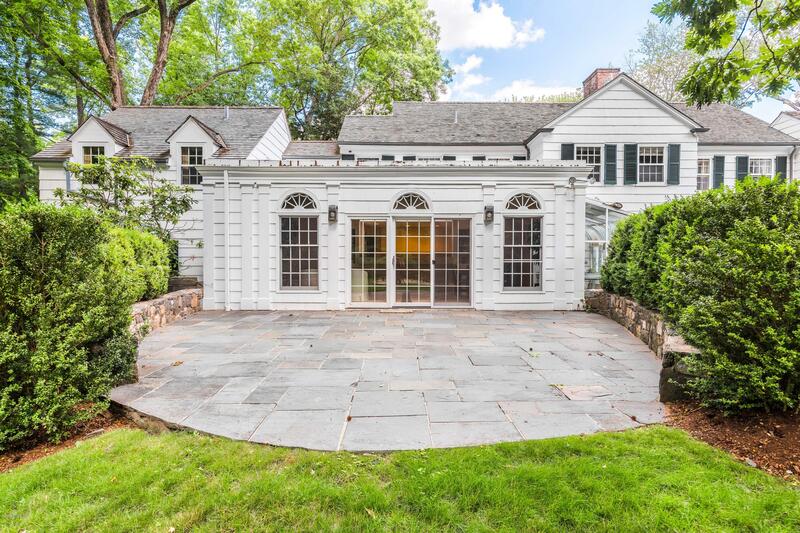 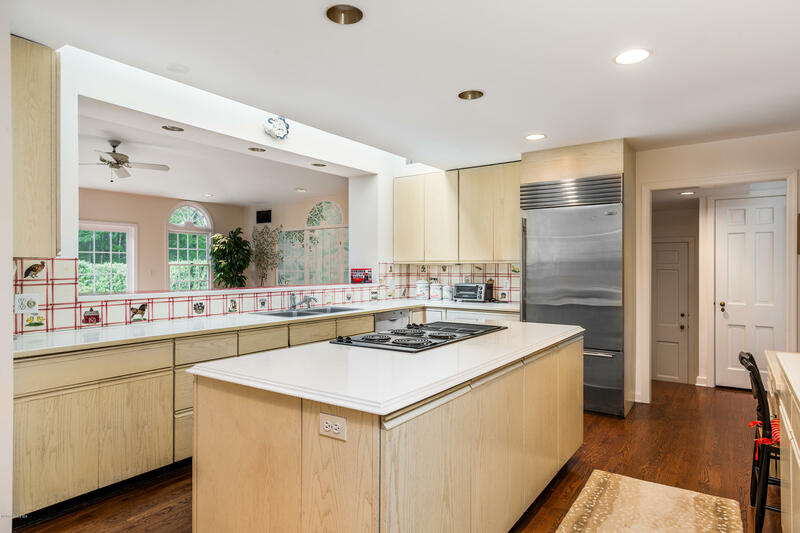 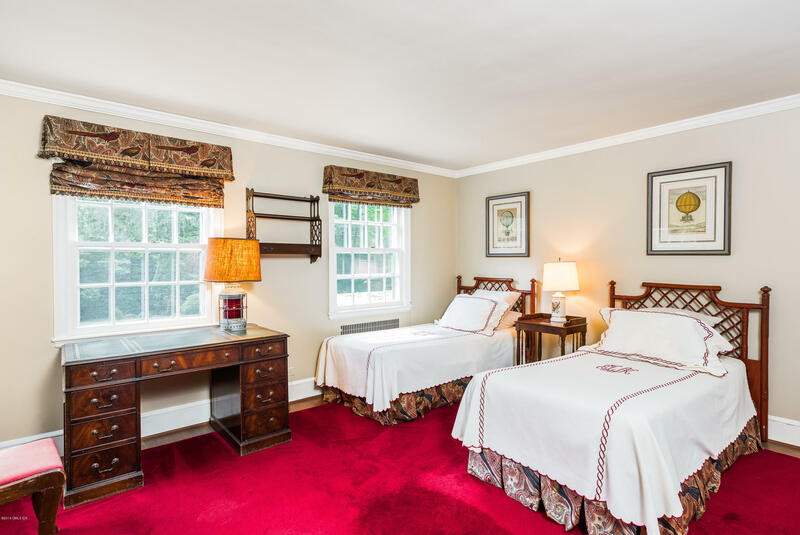 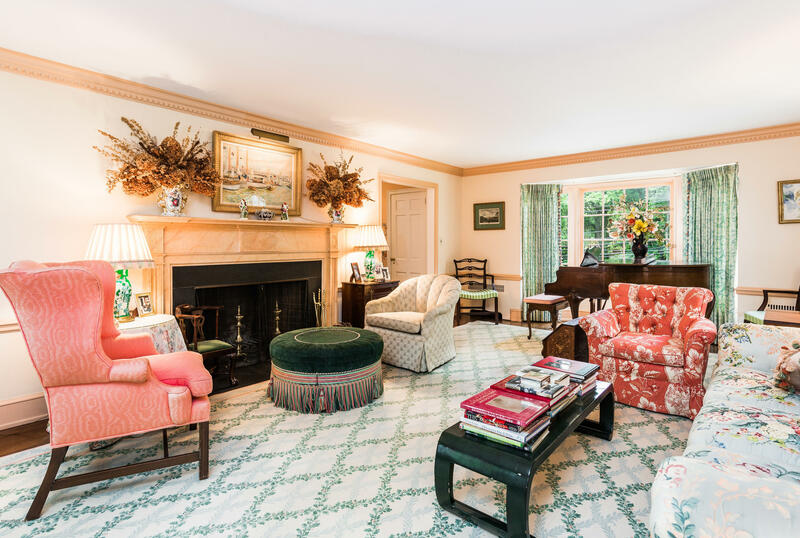 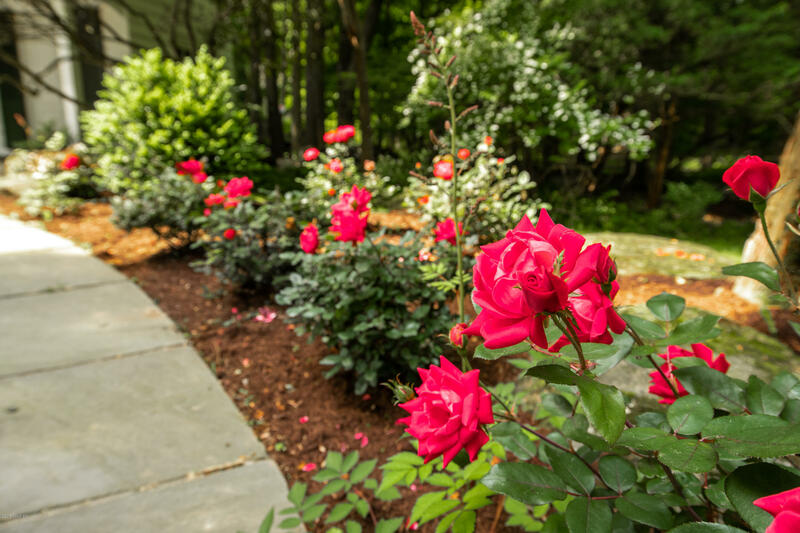 This quintessential Georgian Colonial has gracious formal and casual rooms including a large, open kitchen/family room and spacious Master bedroom. 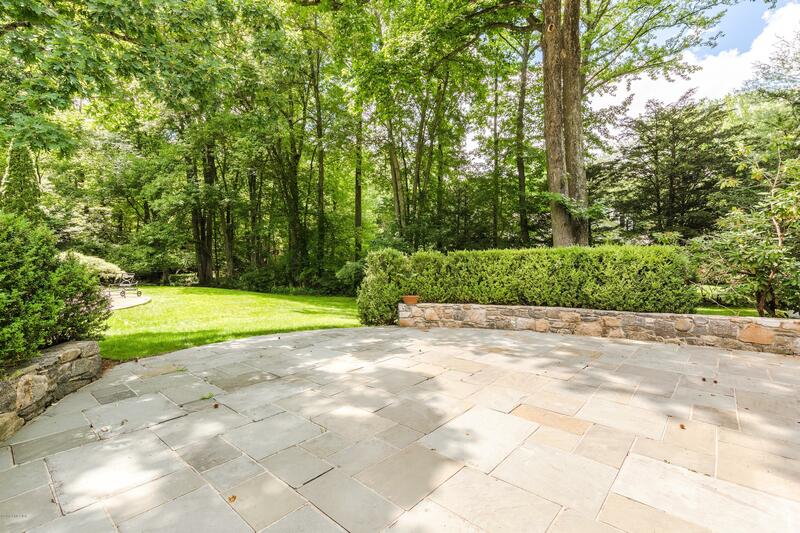 French doors out to flagstone terrace lead to gorgeous grounds that offer privacy and serenity.